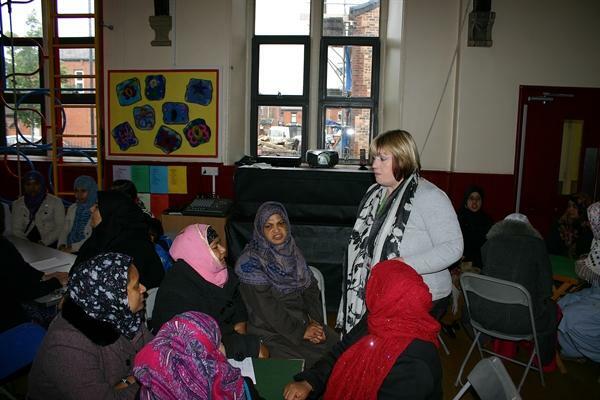 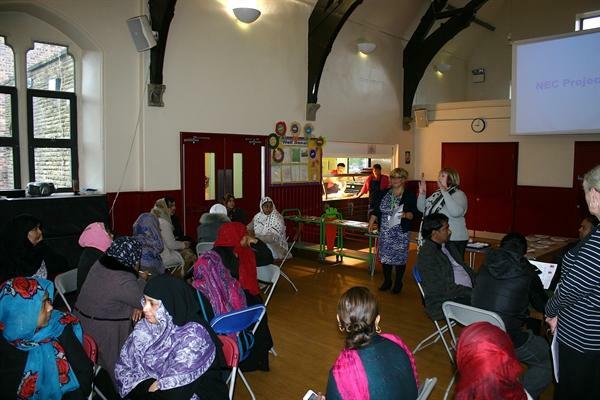 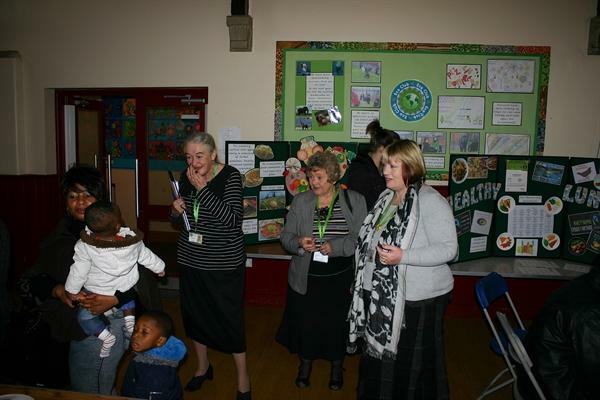 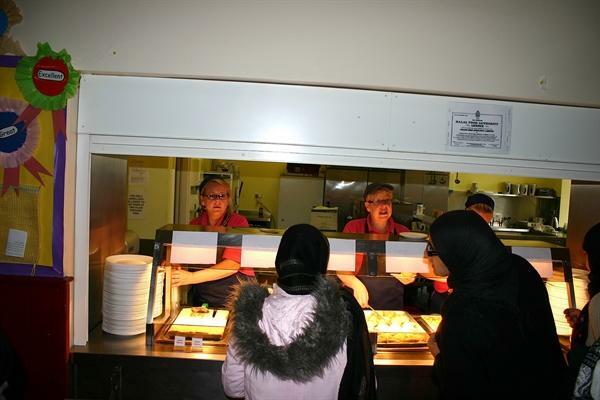 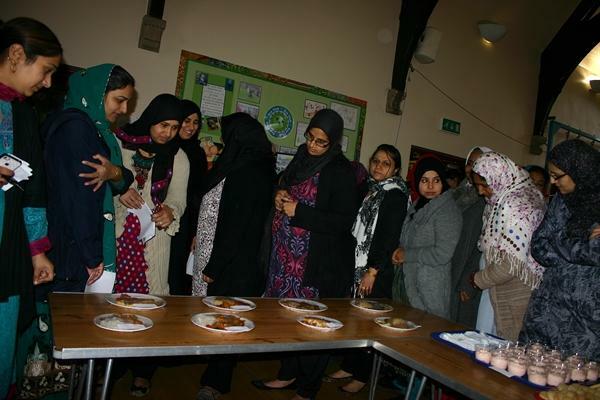 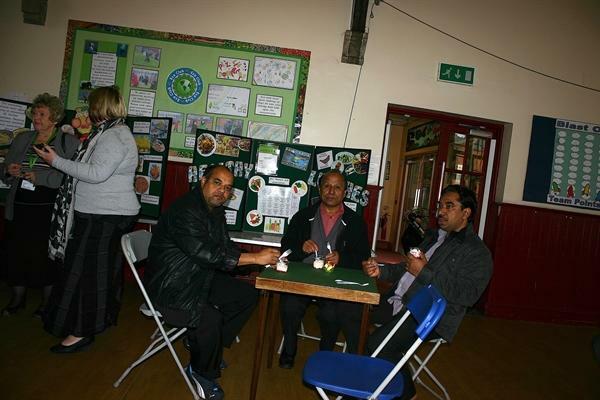 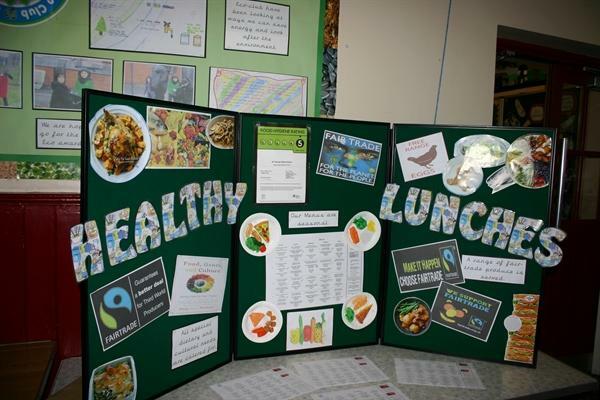 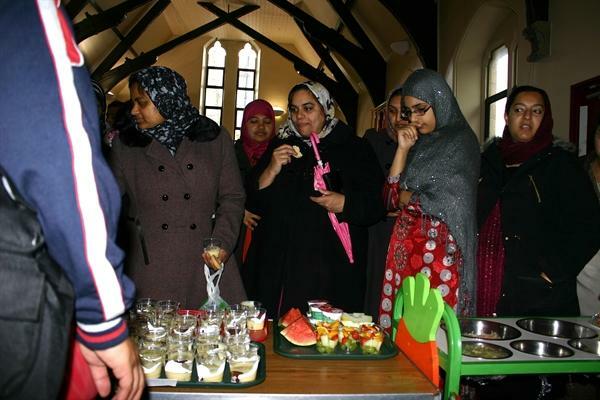 We had a taster session for our school meals in the school hall, all parents were invited. 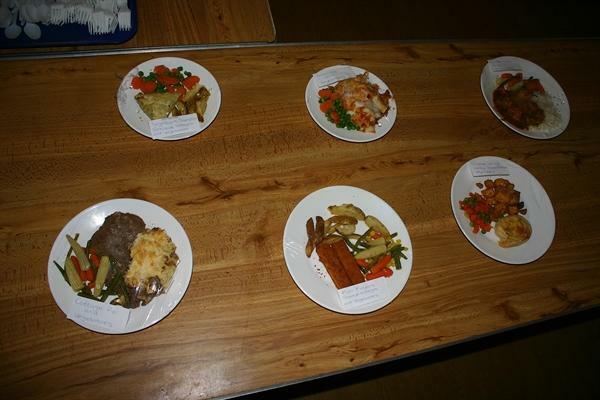 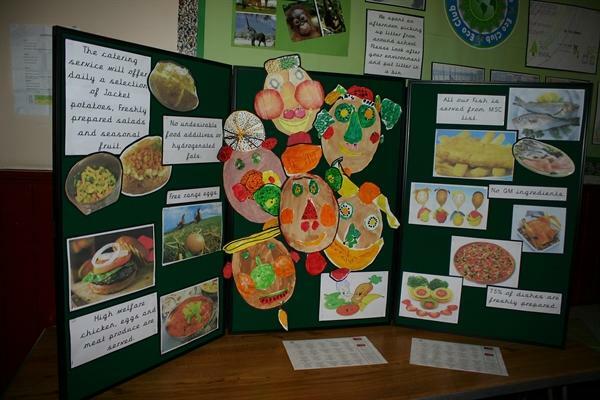 Mrs Garrett and her team made some examples of their food for everybody to try. 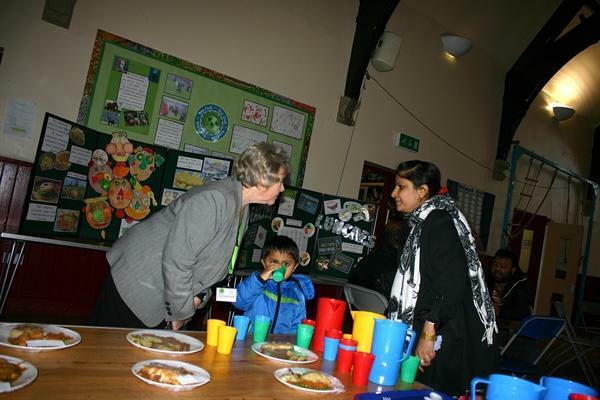 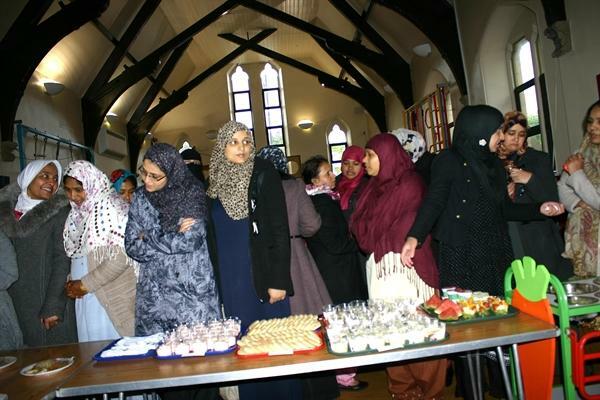 The event was very popular with many people attending.